An easy and economical way to keep kids busy at home is with printable activities. These fun projects will help develop and reinforce important learning skills such as hand-eye coordination, cognitive skills and fine motor skills. These hands-on activities are perfect for the preschool age. You will find activities on memory, shape recognition and dramatic play. Use these ideas to help children learn, or reinforce these important learning concepts. If you need help downloading the printables, check out these helpful tips. To help improve memory skills print out these basic animal pictures, flip them over so the pictures are face down, and have your child use her cognitive skills to remember where they are. 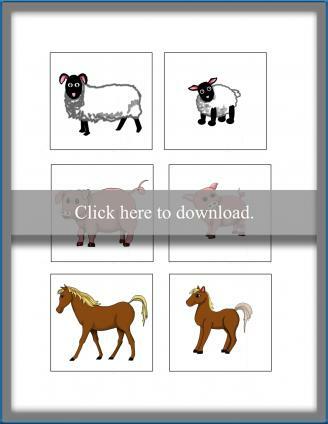 This concentration-style game will have your child matching mother animals with their babies. After finding a match, have the child tell you about the animal and what sound it makes, what it eats, where it lives. 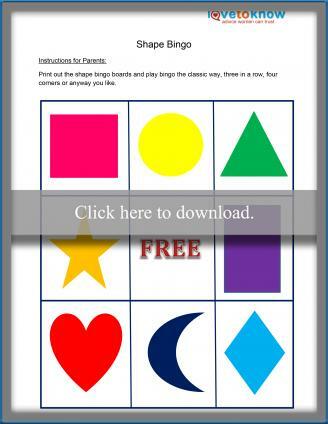 Teach children about basic shapes with a fun game of bingo! Print out as many boards as you need, depending upon the number of players. Then cut out the matching markers and choose a player to be the "caller." Play the classic game of bingo, three in a row, or four corners. Children will develop memory skills, language skills and shape recognition skills while having a blast. Children will love creating a "pretend" sandwich. Print out all of the delicious fixings, and have your child stack each item that he likes on top of one another to create a sandwich. A fun extension activity is to have your child use their skills to explore dramatic play. Set up a pretend sandwich shop and have them make family members or friends a sandwich too. Counting is an essential skill to reinforce for young learners. Combine it with cute animals, and you have a winning combination in this animal counting printable! 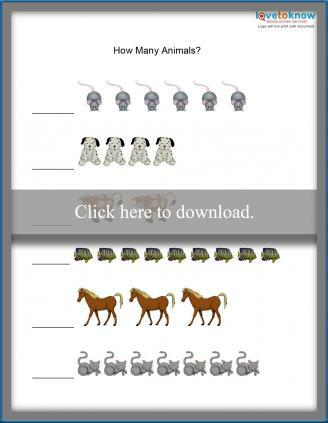 For kids in preschool or kindergarten who are more advanced, have them, write the numbers and then give them simple additions problems using the animal totals to solve. Bus safety is something younger kids may not be familiar with, and it's important for them to learn. These bus safety printables include activities like a crossword puzzle, printable skit, and coloring pages with rules for kids to circle or identify. The following activities are geared towards the elementary-aged child. These concepts are a little more challenging, and children will need prior knowledge to complete these activities. The developmental skills children will be using include fine and gross motor skills, sustained attention, language and memory skills and creative and artistic skills. Scavenger hunts are a fun way to engage children while developing their problem solving skills. Have children search around the house for unusual "silly" items. As they find each item they check the box next to the item, and the first person to have all of their items check marked wins. The winner can receive a prize such as a piece of candy, small trinket, movie night, etc. 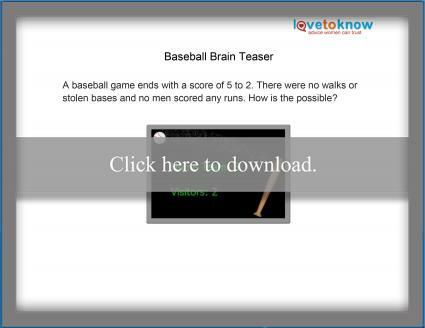 This game helps improve cognitive and problem solving skills. 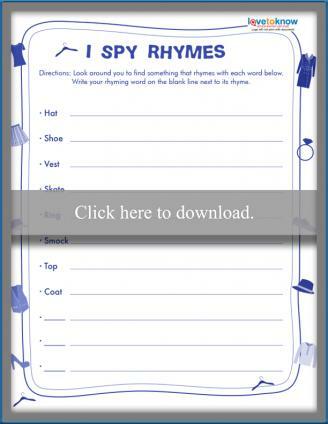 You may also want to print out these treasure hunt clue sheets for even more fun and learning. 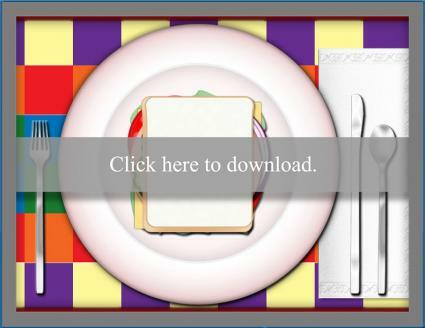 This hands-on activity shows children the importance of eating a balanced, healthy meal. This is a great visual for kids to see there is a place on the dinner plate for a wide variety of foods from all of the food groups. 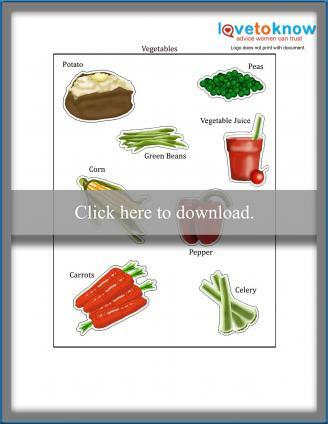 After you print out the food plate and accompanying pictures, have the child cut them out. Then ask them to try to make a healthy meal on their plates. As an extension to this activity is to have your child help you plan a healthy meal for dinner and cook it with you. Word searches and word puzzles help kids with spelling and vocabulary, as well as hone skills with problem solving and focus. 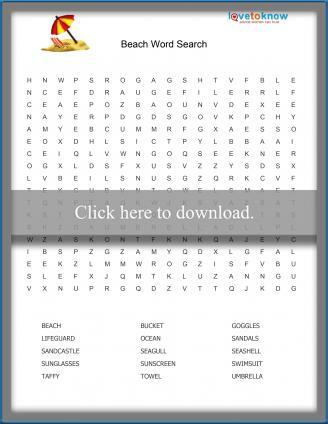 The fun printable word searches for kids have themes involving favorite foods, outer space, and the beach. Use these for free time in the classroom or on a rainy afternoon at home. These printable word puzzles include original word puzzles good for elementary ages, including Three-Letter Jotto, Letter Suduko, and a printable Word Builder Worksheet (perfect for strengthening vocabulary skills!). Brain teasers aren't just a way to pass the time; they help support important cognitive skills like memory, comprehension, and problem solving. Get kids started with one or all of these eight original brain teaser printables. Topics include baseball, penguins, the park, the library, and money. Each brain teaser offers a unique puzzle to solve. Stumped? Kids can find the answers for the teasers upside down at the bottom of each page. Kids usually have great imaginations, but reasoning skills are also important. Enhance them with these unique logic puzzles. Animal Logic Puzzle - Kids read a simple backstory, then use the grid and clues to solve this puzzle involving a unicorn, a sea serpent, a dragon, and a manatee! Dance Logic Puzzle - Upper elementary kids will have a blast with this dance-themed puzzle. Pie Logic Puzzle - Who doesn't love pie? Throw in a dash of learning as well with this yummy logic puzzle. 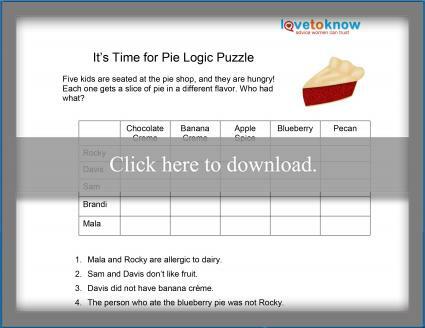 Grade schoolers can use thinking skills to solve who ate what type of pie. Make the world of science and social studies a little more fun with these printables. Bill of Rights for Kids - Children may have learned about the Bill of Rights in their social studies classes; now they can test what they know with this printable Match the Amendment worksheet. Wetlands for Kids - Discuss the interesting facts surrounding wetland ecosystems, them print off the Wetlands Search and Find activity for kids to do. Egyptian Hieroglyphics - Print off the Hieroglyphics alphabet sheet and have kids use it to complete the Write Your Name in Hieroglyphics activity. There are tons of great printables that are just plain fun. These can help kids enhance their creativity, have fun engaging with family or friends, or may help keep kids occupied and entertained when adults are busy. 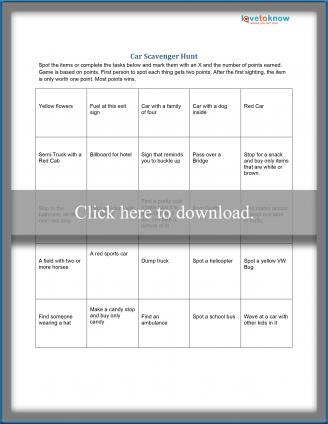 If you're running short on things to do in the car, whether for a long road trip or to keep kids entertained while running errands, these printable travel games will fit the bill. Choose from a Pack-the-Suitcase game great for younger kids, a Bubble-Wrap Travel Game for any age, or a Car Scavenger Hunt that will help the time go by without whining. If you're looking for more kids' games off the road, check out this list of classic choices, which offers a host of printable kids' games, including I Spy Rhymes, Tic Tac Toe, People or Food Bingo, Multiplication Madness and much more. Kids can even get really creative and make their own board game with the printable templates. These printable trivia questions and quizzes for kids can be great boredom busters. 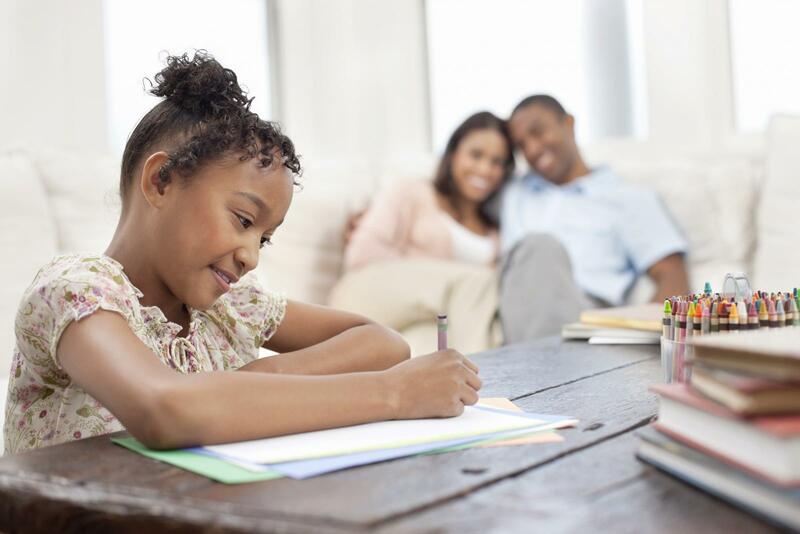 While many of these quizzes are well-suited to elementary age children, younger kids can also get involved if older kids or adults can help read the quiz questions to them. The quiz options include General Trivia and Funny Words; find trick questions, Jeopardy-style quizzes, and educational quizzes too. Whether it's an an activity for kids to do at an upcoming wedding, or your little one loves all things associated with weddings, this cute wedding activity booklet is a winner. It offers a design-a-cake activity, connect-the-dots, drawing page, and a coloring page. The booklet can be customized with names and dates as well. If you have an animal-lover looking for something to do, look no further. Little ones who love horses can enjoy horse activities like Horse Code and Horse Sudoku. 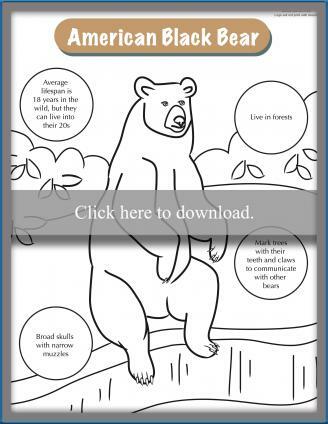 If your child is more into wild animals, he or she will love these wild animal printables, complete with fact-based worksheets, matching, bingo sheets, and more. Holidays are the ideal time for printable activities for kids, whether for use at a party or other holiday event, used in celebration, or even to fill in some extra time in the classroom during a busy pre-holiday school day. Have kids take a break from the candy and take some time with these spooky printables. The full page of Halloween printable activities for kids features eight cool activites, plus masks and coloring pages. Choose from Monster Memory, Halloween Hidden Pictures, Creepy Word Search, and more. 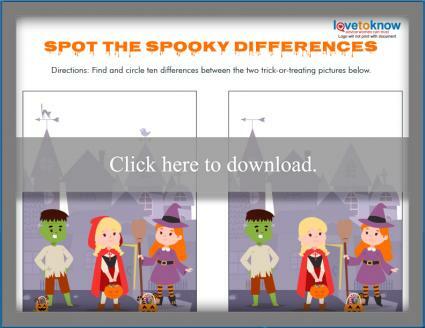 This printable Halloween Quiz will be fun for elementary kids too. Christmas is full of cheer; add to the joy with a few free activities. These printable Christmas bingo cards are ideal for kids and families to use at parties or get-togethers, while this Christmas word search puzzle is good for a solo activity for elementary ages and up. Set up a station for kids to fill out their own Christmas wish list with these cute templates, or let them create their own crafts for the holiday with these Christmas craft printables featuring a Christmas house, glitter ornament, and card. Keep kids busy while you're in the kitchen with kids' Thanksgiving printables, like a word scramble and turkey game. While they're waiting for the mashed potatoes to be passed, they can complete the maze and connect-the-dots activities on a printable Thanksgiving placement. Older kids will enjoy one of these three Thanksgiving word puzzle activities. Whether you're looking for a homeschool activity to supplement a Bible worksheet or a printable for a Sunday school classroom, these activities can help. 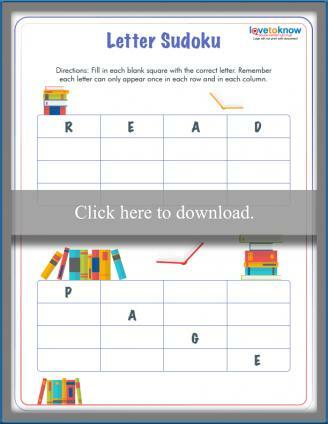 The Christian printable activities page includes a word search, word scramble, and creative Noah's ark story activity. Use the Bible trivia page with kids at home or in a group, or use the spear and sign printables to supplement a lesson on David sparing Saul's life. All of these printable kids' activities will provide children with a variety of fun and learning experiences. From recognizing shapes and counting animals to using brain teasers and word puzzles to enhance skills, kids of all ages can benefit from these activities. Print some off today to help enhance cognition and reasoning, support creativity and imagination, and keep them engaged.